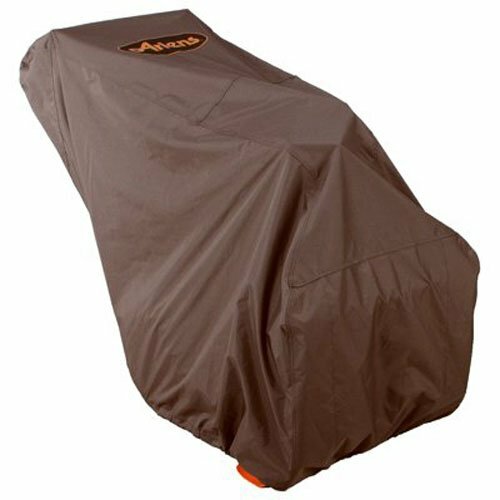 Ariens Company Large Son-Thro Cover is constructed to provide optimal protection for outdoor equipment allowing for longer lasting use. Specially designed to remain water repellent and tear resistant. Compatible with Son-Thro Models that contain housings of 26" or larger. 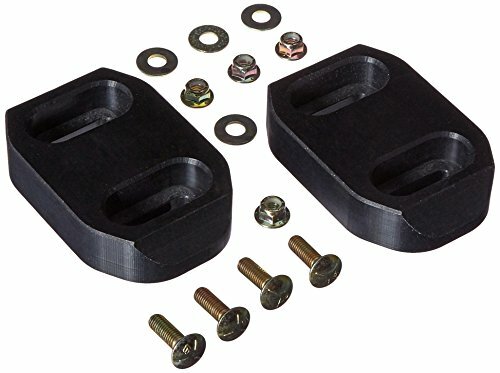 Ariens Company Skid Shoe Kit is constructed with durable polyethylene and non-abrasive materials providing top performance results. 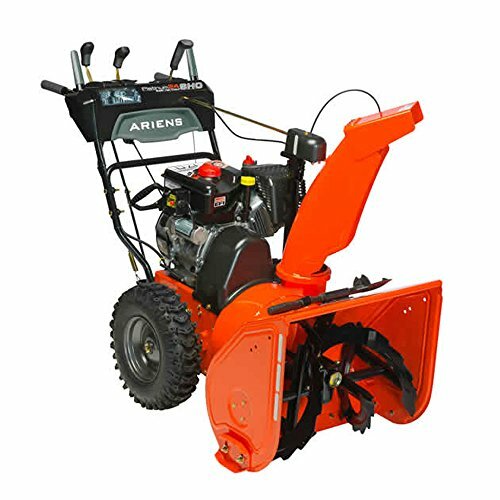 Specially designed for use on all Ariens 2 Stage Son-Thro Models for added convenience. 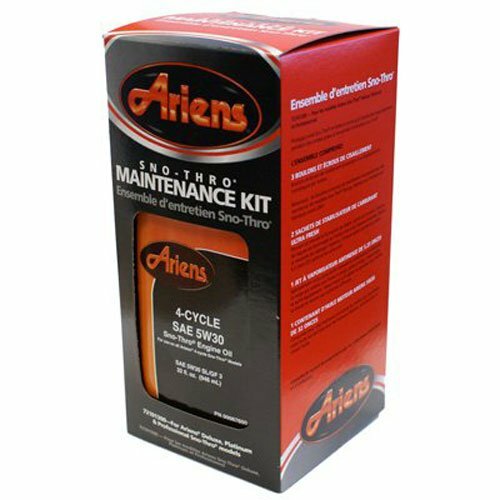 Ariens Company Son Thro Hand Warmer Accessory Kit is designed to keep hands warm and comfortable in cold temperatures. Specially designed for use on 920 and 921 Series Son-Thro models. 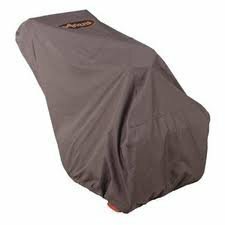 Ariens Company Compact Son-Thro Cover is constructed to provide optimal protection for outdoor equipment allowing for longer lasting use. Specially designed to remain water repellent and tear resistant. Compatible with Son-Thro Models that contain housings of 26" or smaller. ALIENS, son-thro maintenance kit, for use on all compact & snorted son-thro models, includes 3 shear bolts, 16 oz. 5W30 engine oil, ultra fresh fuel stabilizer, 1 spark plug, & 4.25 oz. snow jet spray. 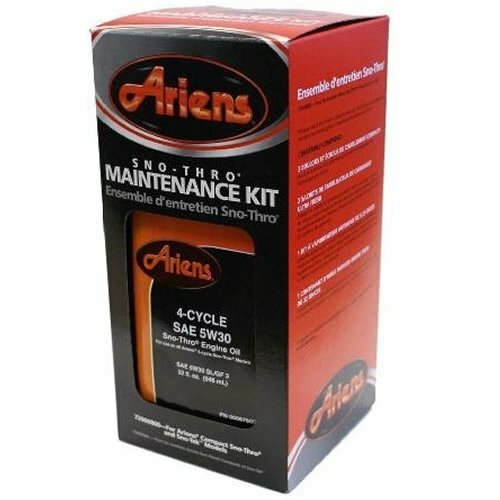 ALIENS, son-thro maintenance kit, for use on all 921 & 926 series models, includes 3 shear bolts, 16 oz. 5W30 engine oil, ultra fresh fuel stabilizer, 1 spark plug, & 4.25 oz. snow jet spray. 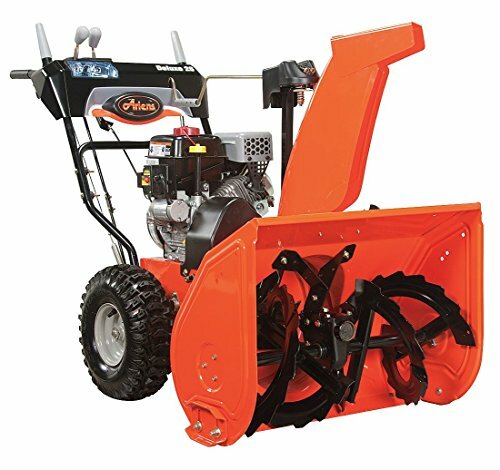 28", 2 Stage Deluxe Snow-Thro, 254cc 12.5'/LB Arians AX254 Engine, 120V Electric Start, 28" Clearing Width & 21" Intake Height, Self-Propelled Drive System With 6 Forward Speeds/2 Reverse Speeds, 14" Steel Serrated Augers, 14 3" Blade Impeller, 2.5X Ice Drill Steel Chute With Remote Deflector, Cast Iron Gear Case With Steel Alloy Gears, 16" x 4.8"W Polar Track Tires, Auto Turn Steering, Headlight In Dash, Reversible Steel Skid Shoes, Uses Standard Outdoor Extension Cord Not Included, 50' Throwing Distance, 3 Year Consumer Warranty, 5 Year Consumer On Gear Case; 90 Day Commercial Warranty, 1 Year Commercial On Gear Case. 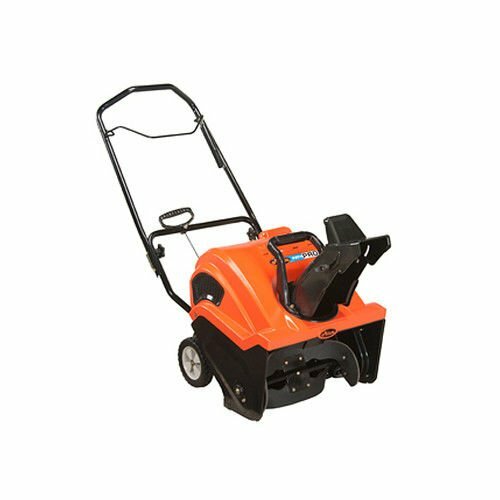 Clear snowy walkways in no time with the Ariens Path-Pro 21 in. 1-Stage Snow Blower. This snow blower has a 21-inch width and can throw snow up to 35 feet. The 210-degree chute rotation easily clears snow from sidewalks, driveways, and patios. It has a push-button start for easy ignition, and the ergonomic handle provides a comfortable grip. Non-Returnable: Due to federal restrictions this item cannot be returned. Dimensions: 35.5L x 23.5W x 23H in.. Made from metal. Weight: 107 lbs.. 208cc engine for powerful performance. 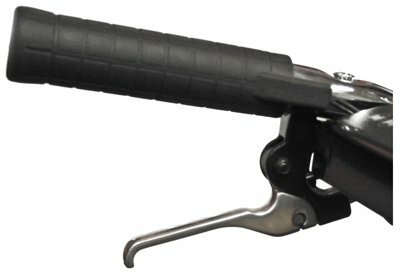 Foldable, easy to use handle bar design. Non-Returnable: Due to federal restrictions this item cannot be returned.. When it packs in and piles up, elevate your game to Platinum status. Loaded with convenient features, unquestionable power and unmatched performance, this snowblower proves you're the boss of the blizzard boardroom. If we made throwing snow any easier, we would personally be throwing it for you. Ideal for clearing up to 16 inches of snowfall. Putting the snow blower to the test clearing the record 46 centimetres of snow that fell in Canada's Capital February 16, 2016. 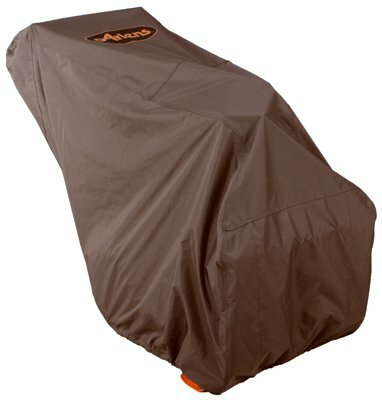 Compare prices on Ariens Snow Throw at ShoppinGent.com – use promo codes and coupons for best offers and deals. Start smart buying with ShoppinGent.com right now and choose your golden price on every purchase.